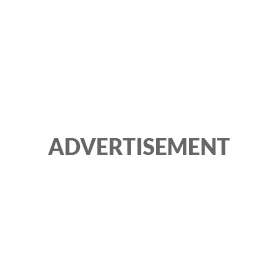 The only bilingual employment website specifically for the Canadian eyecare industry. 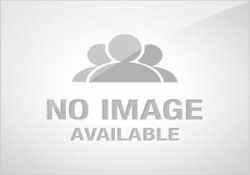 Highly efficient, experienced, professional and visionary. My experience with the Breton group has been exhilarating, as I am a new Canadian business making my way in the optical world. With the support and vision of the Breton team, I have been able to connect with not only great new customers but source some of the best representation in Canada. I am thrilled with my experience and highly recommend Breton. 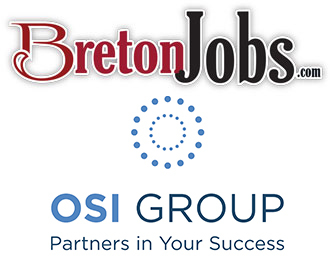 BretonJobs.com is proud to announce its new association with Optometric Services Inc. (OSI). 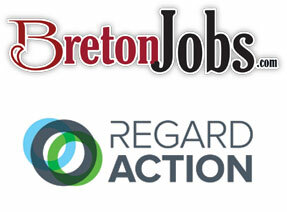 An agreement between REGARD ACTION and Breton Communications will allow members of the buying group ..